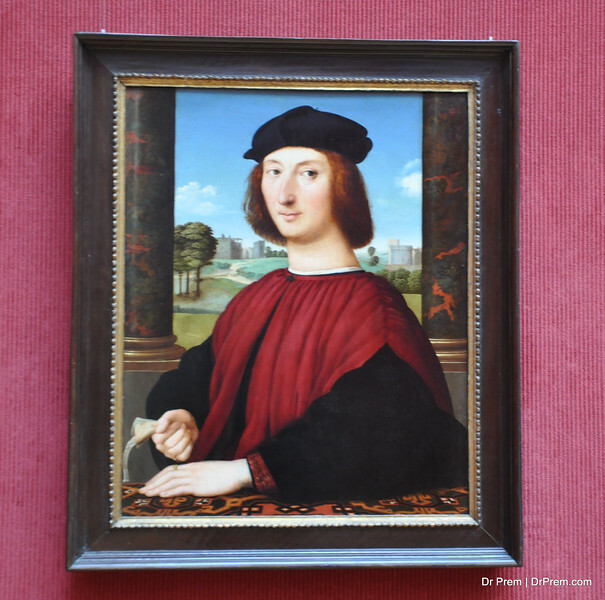 The J. Paul Getty Museum and Getty Center in Los Angeles throws up a thousand treasures. 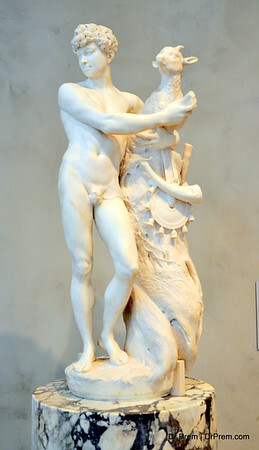 This sculpture takes us back to the era of ancient Greeks where love, lust and pleasures ruled life. There are a thousand connotations attached here but we choose to see how love indeed adds to the beauty of a lady. J. Paul Getty Museum and Getty Center in Los Angeles throws up yet another delight. This metal sculpture is a wonderful work that makes us wonder how art can be outstanding in the most basic of surroundings. The woman so reflects the modern day ladies of today-- confident and without much care. 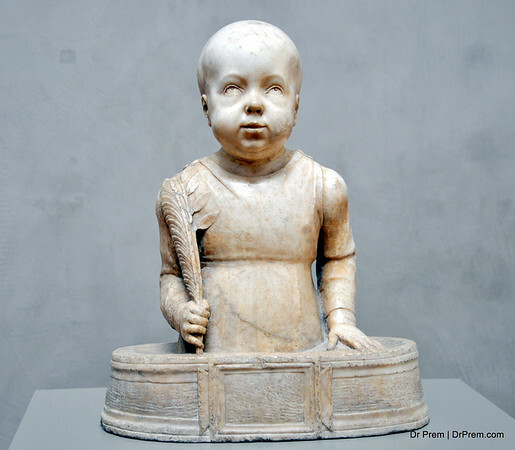 De Vries Art at the J. Paul Getty Museum and Getty Center in Los Angeles amazes us with its deep-set symbolism. We decipher the struggles of the modern day man who strives to get the best in luxury yet finds himself caught up in the shackles of time and money. This Historic Book Art at the J. Paul Getty Museum and Getty Center in Los Angeles makes us wonder how frivolous are the man-made demarcations of class and language. We might not be able to decipher the text but we sure can be wowed by the beauty, the calligparhy and the design. Art indeed needs no barriers. 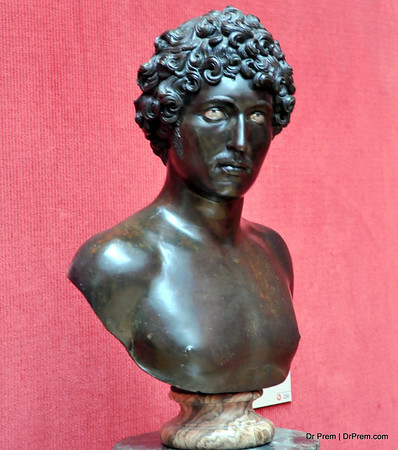 J. Paul Getty Museum and Getty Center in Los Angeles houses yet another lovely bust-statue. 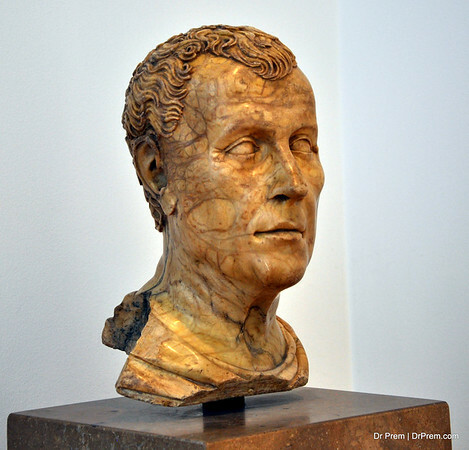 The Roman ruler has had pretty many pages dedicated to him in history and the best part of the work is not in its fame or name. 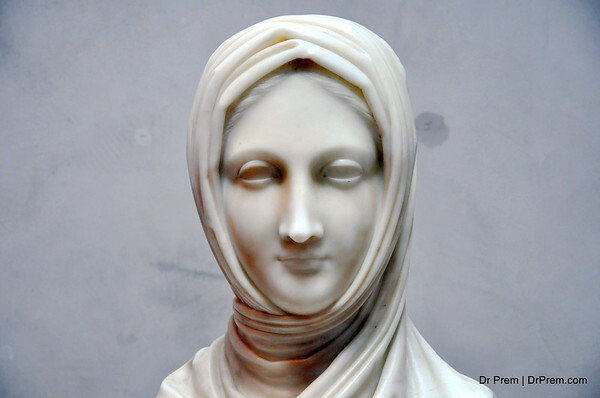 The delicate way the marble is shaped and the lines that run through make this art piece great. J. Paul Getty Museum and Getty Center in Los Angeles houses another marvel on frame. 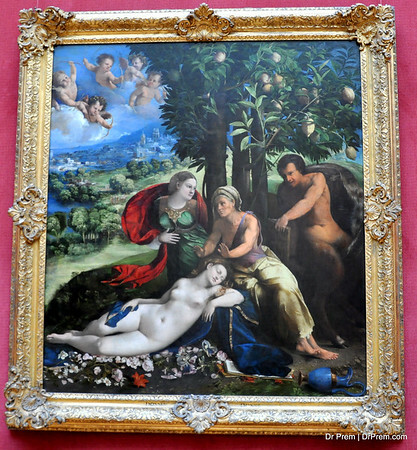 the canvas work reveals a wonderful love story. The way the lady clings on to her lover makes it evident she is hooked on and the man seems to want letting go off her. the mystery shall be upheld as to who won the game but the art lives on. 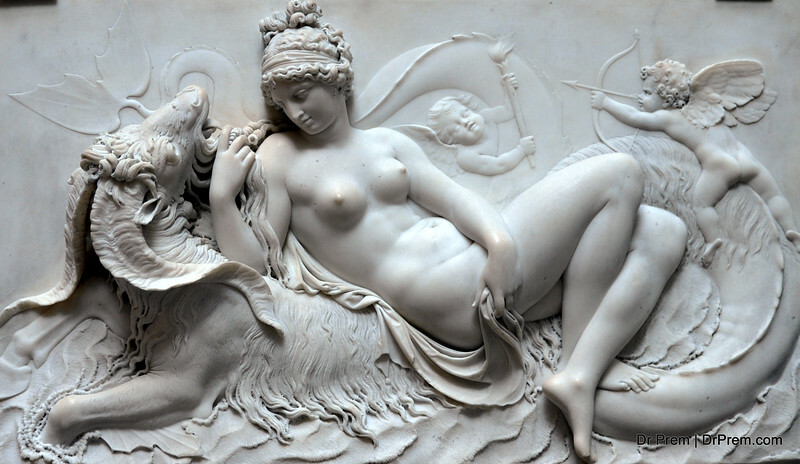 In this art work at J. Paul Getty Museum and Getty Center in Los Angeles, the ailing beauty might be love stricken or might even have had the forbidden fruit. Yet her mates are at the aid. The angels look down upon her from sky up and the male companion is anxious for his lover to get back to senses. 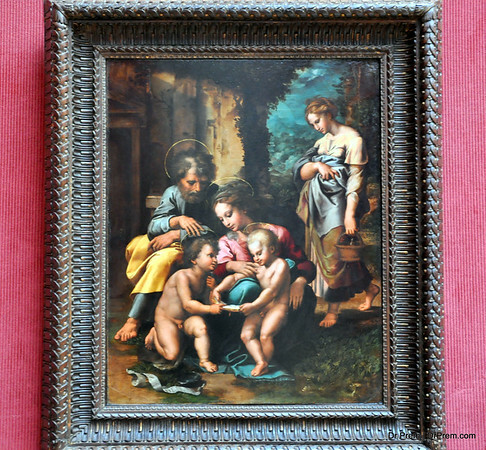 In this painting at Getty Museum we see The Holy Family With Saint Anne, Catherine of Alexandria. The scene is peaceful and standing before this work makes us feel tranquil. The calmness and the depth of contrasts make the work truly great and worth a salute. The bust statue of this man makes us wonder is skin color can actually matter in any context. The lovely glow in his eyes and his toned body with his shapely features adds oomph to the look. Not even then and not even now--nothing more can matter except being a true man. Yet another masterpiece at the Getty Museum. The man seems lost in thought-- however, his slight grin reminds us of Mona Lisa--deep and mysterious in the truest sense that is. the background points to castles of the rich and famous while this man seems humble amid all his prime. 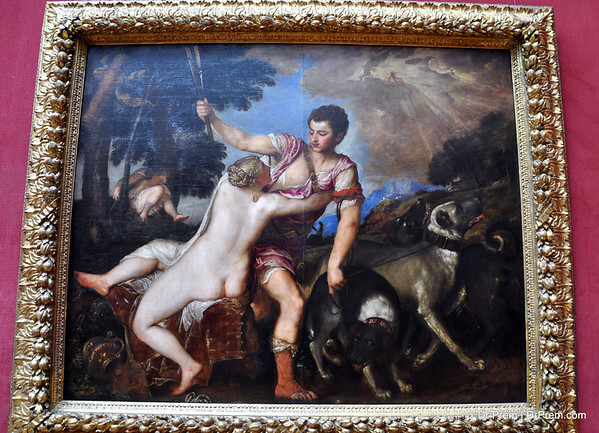 This is yet another gem at the J. Paul Getty Museum and Getty Center in Los Angeles where we see how lovers too can have their own bets. The tree symbolizes steadfastness and the postures of the lovers reveal teasing. We might not know the real thoughts of the two but we do know that they are in for much love. J. Paul Getty Museum and Getty Center in Los Angeles is home to a millions treasures. 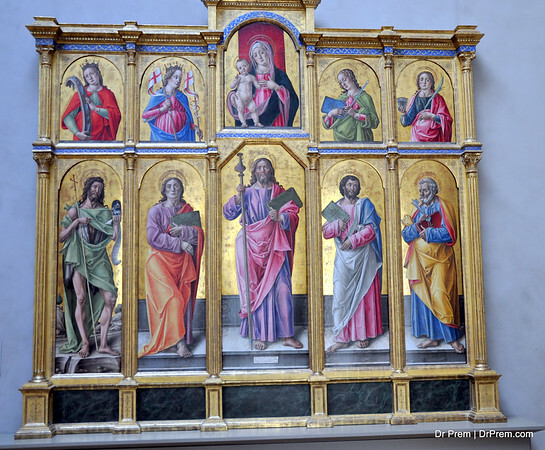 This masterpiece is another glimpse into the life of Holy Mary and Jesus Christ. The references to the English throne too are evident but what we admire most is the color scheme and the layout--so far-fetched for an artist from ages ago. The art frame captures how medieval life might have been--sans any luxury or complications. Yet the family appears calm and at peace with its lot. The color detailing is amazing as is the contrast between the settings of hard work and peaceful leisure in the same setting. J. Paul Getty Museum and Getty Center in Los Angeles is an amazing hub.If you truly appreciate art then this statue is a brilliant icon. 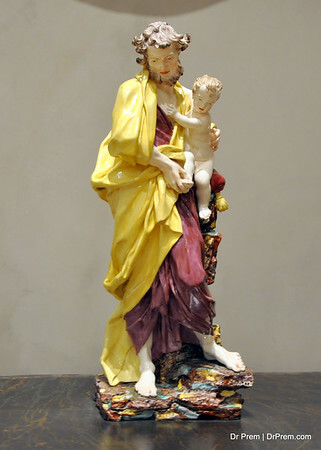 It symbolizes the motherly care that even a father has and the childish dependence. 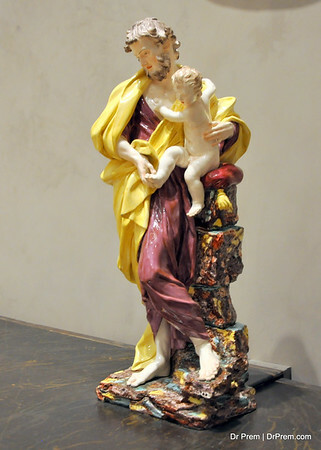 The father seems cautious about his step since he is carrying her treasure in arms while the child is enthusiastic to move on given his fervor and vigor. 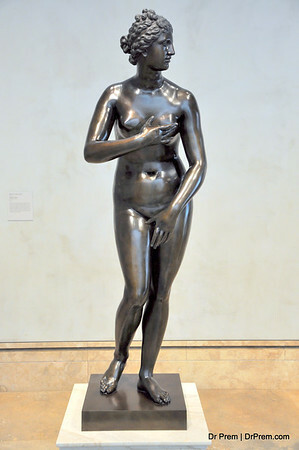 J. Paul Getty Museum and Getty Center in Los Angeles unveils yet another of its wonders before us. The child is keen to write and the scroll perhaps takes him ahead with the ambitions. No wonder that they say that a child exhibits his inclinations right from early age. A budding writer is perhaps in the making here. 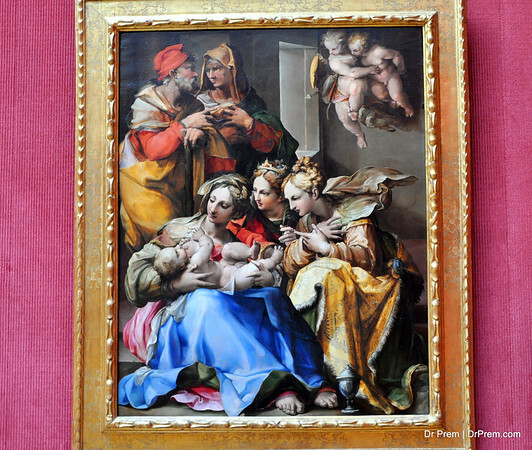 J. Paul Getty Museum and Getty Center in Los Angeles throws up wonders galore. For instance, the vivacity of this status is best called unique. The father is so much of a carer while the son is enthusiastic to be on his own. Well, while its beguiles us it reminds us of our modern day conflicts too. 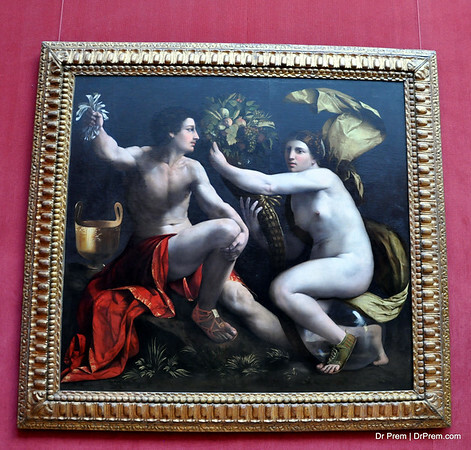 J. Paul Getty Museum and Getty Center in Los Angeles gives us another wonder to get awed by. The vast expanse of a man's power is truly brought to light as we realize how only man can calm a beast. The sheer arrogance of the beast is evident on the face while the controlled stance his master's grip too is clear. J. Paul Getty Museum and Getty Center in Los Angeles gives us so much to soak up. 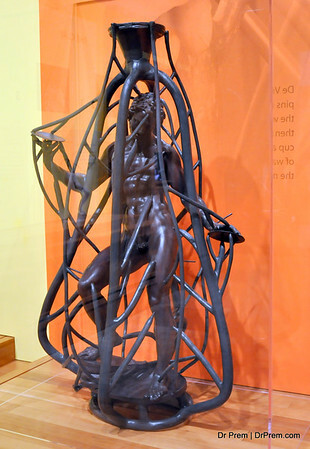 This beauty in metal highlights the coyness and the tame nature of the woman. Her shy features and protective stand makes us wonder how women can be powerful and shy at once. 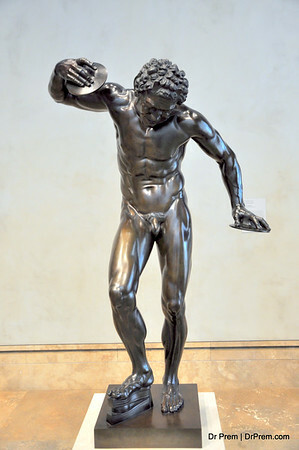 J. Paul Getty Museum and Getty Center in Los Angeles has another masterpiece worth admiration. The man here seems restless and ready to get into action. The way the artist has designed his stance is worth admiration. The man is confident, restless and keen all at once. 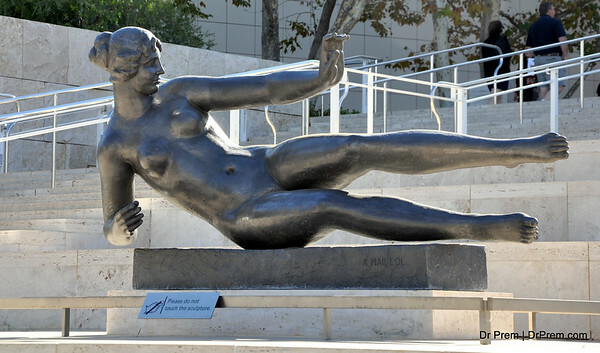 J. Paul Getty Museum and Getty Center in Los Angeles is an amazing hub with the best of stonework statues and sculptures. The protecting figure here is a huge figure in the Roman times while the little girl signifies anybody oppressed. Each time there is a war or some trouble, a protector rises up to his duty and the benefactors get a new God. 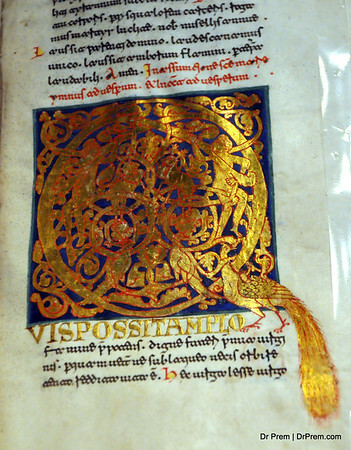 Look at the marvel of Vestalis at the J. Paul Getty Museum and Getty Center in Los Angeles. The face of the lady is worth worship. So much so is her calm posture and patient gaze that we aspire to find internal peace. If beauty indeed lies in the eyes of the beholder, then beautiful rises from inner peace. J. Paul Getty Museum and Getty Center in Los Angeles is a gem house. 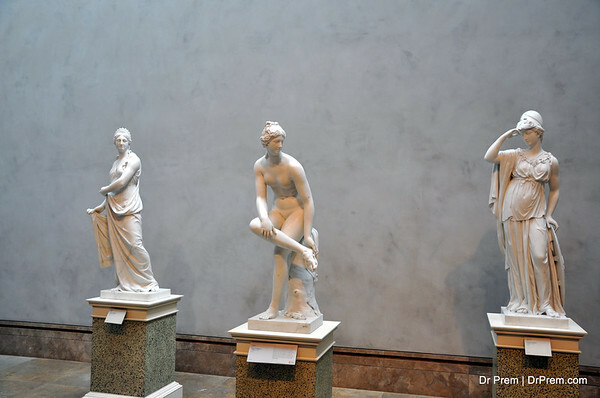 The three statues reveal three types of moods women have. One-- in a mood for play. Second--lost in her own self in her deepest private chamber and third---in a dolled up manner waiting to take the world in stride. Women folk, we bow to you.